The BMW End of Financial Year Sale Event is Now On!! Save thousands off new car price on this demonstrator X2 M Sport X with panorama sunroof, privacy glass, wireless charging and loads more safety and luxury equipment. This X2 represents fantastic value for money, so be sure to act quickly before someone bets you to it. Call or email now to arrange a test drive today. Proudly family owned and operated, and servicing the community on Sydney?s Northern Beaches for 50 years. Only 15 minutes from Mosman, 20 mins from Chatswood & 25 mins from Sydney. 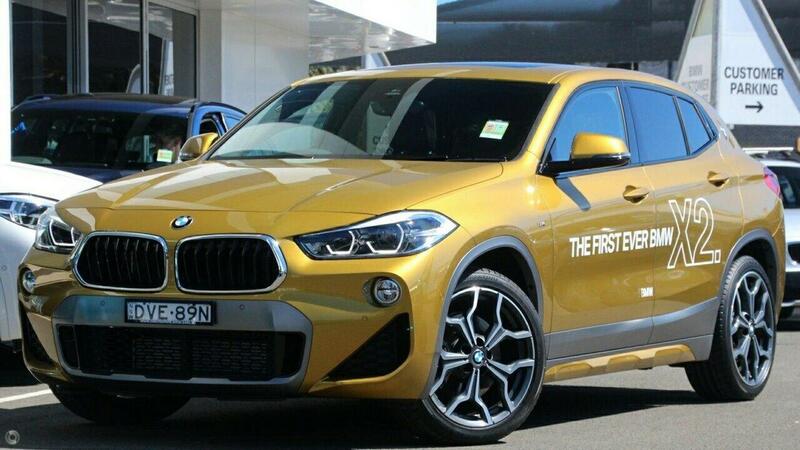 We are the oldest and most respected BMW dealership in Australia. The secret to our success - Premium Service and outstanding packages. Call or visit our state of the art showroom and experience the difference for yourself! Trade-in's are welcome, with specialist valuers always available. We have a full range of finance options available to suit any requirement, including warranty and insurance. If this is your Ultimate Driving Machine or you would like to discuss other New Vehicle Options please enquire.